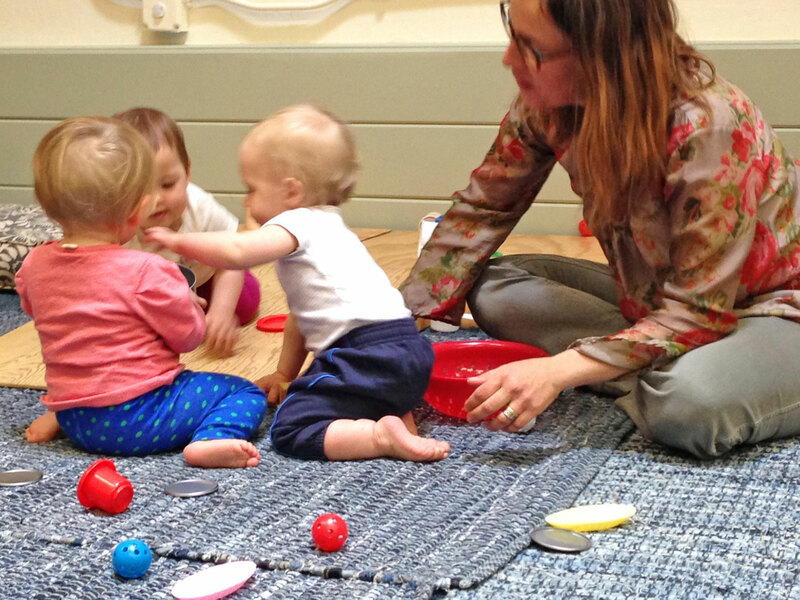 For Baby and Me Parent-Child classes support new parents of infants and toddlers in Berkeley and the East Bay. Join other parents in a 1.5-hour class in Berkeley or Richmond/El Sobrante to better understand and enjoy your baby and meet other parents. 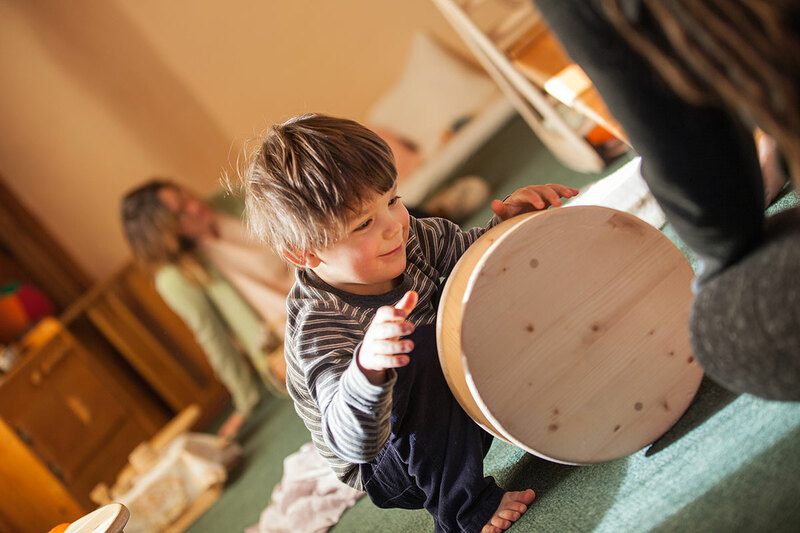 For Baby and Me classes are informed by Magda Gerber’s groundbreaking Educaring® approach to being with infants and toddlers, sometimes known as “RIE®.” Educaring isn’t so much a philosophy as a framework that can work for parents of all stripes. 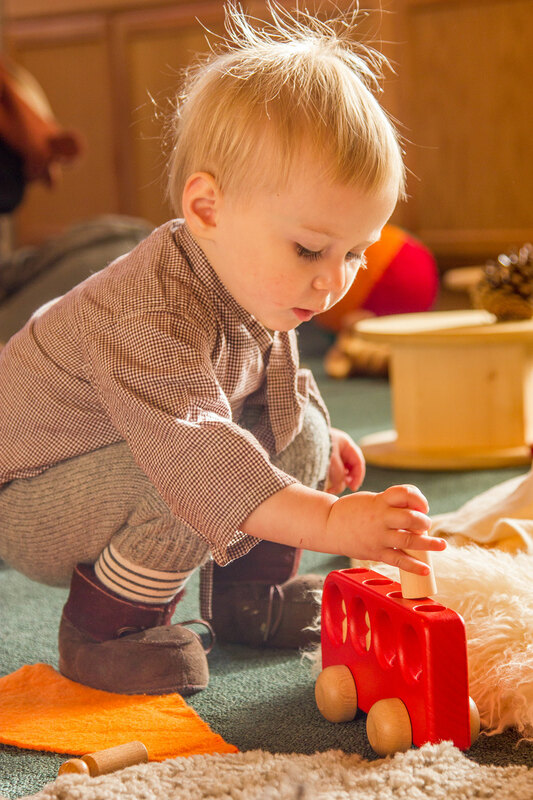 It helps us “see infants with new eyes,” better understand infants’ capacities and needs, and meet them in a mindful, balanced way. Some people sum it up by saying that Educaring allows us to be fully present with our babies and conscious in our decision making. 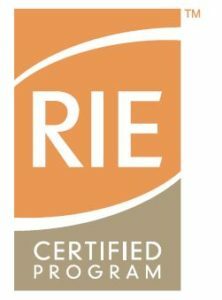 Jennifer is a fully-trained RIE® Associate. Let me help you see your infant in a new way, gain confidence and enjoy parenting even more. ©2019 Jennifer Doebler · Design + build by Tornado Creative.